This week, join me as we look back at the 2015 Walt Disney World Year in Review. We’ll discuss what was new, announced, and lost along the way, and speculate at what the future may hold. I’ll also share some of my predictions for what may be coming in the short and long-term to Walt Disney World. 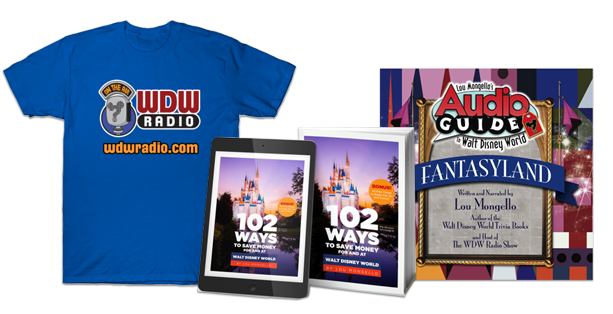 QUESTION for YOU from this week’s show: What is YOUR episode of WDW Radio from 2015? Share your thoughts in the comments below! Beci the Hut? OMG!!!!!!!!!!! So, funny! I’d have to say, the Marc Davis episode had to be one of my favorite 2015 shows. What an amazing/creative talent he was. Honorable mention would have to be the Star Wars episode from just last week. Very excited to see how Star Wars Land develops. Always enjoy the EOY recap shows. 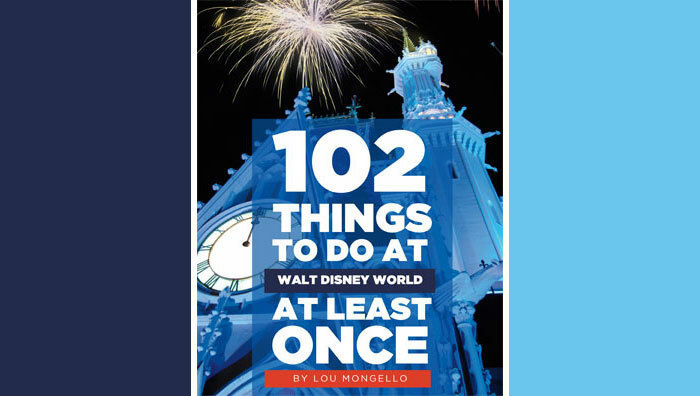 Thanks again for another terrific year of WDW Radio and all the effort you put into each and every show, Lou!!! P.S. Give Beci a hug. She deserves it.